I am one of those people who have paper agendas. No, not digital, just plain old paper. One of those individuals, who keep to-do lists. I like to know that I am keeping busy, and that I am moving forward. So, not having a clear goal or objective drives me crazy. I know that part of the expat process is finding your own self in the new country, but I guess is also about letting some of your old self go. 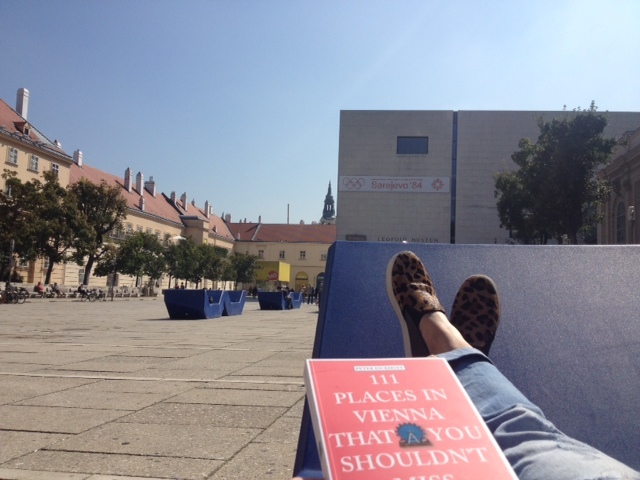 For me, it is learning to be patient, to enjoy the adaptation process and to “ dolce far niente”, while I find myself in this new city. 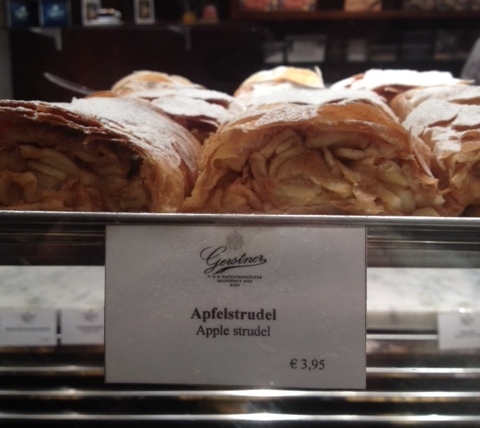 I am making an effort, Vienna is my Everest, no matter how much Kaffe and Apfelstrudel it takes! 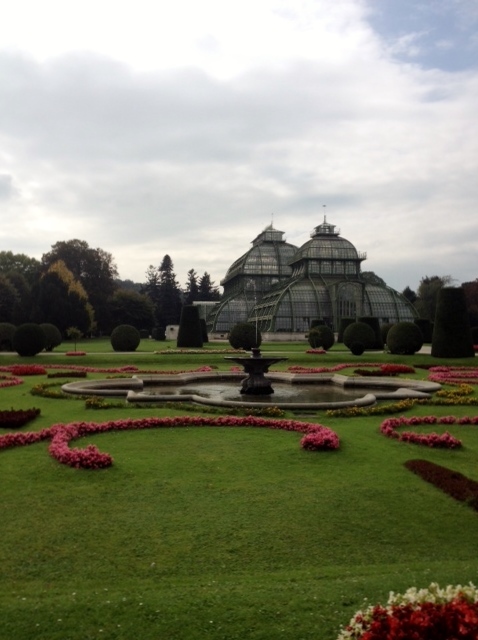 Walk through Schonbrunn Garden on a thursday morning. 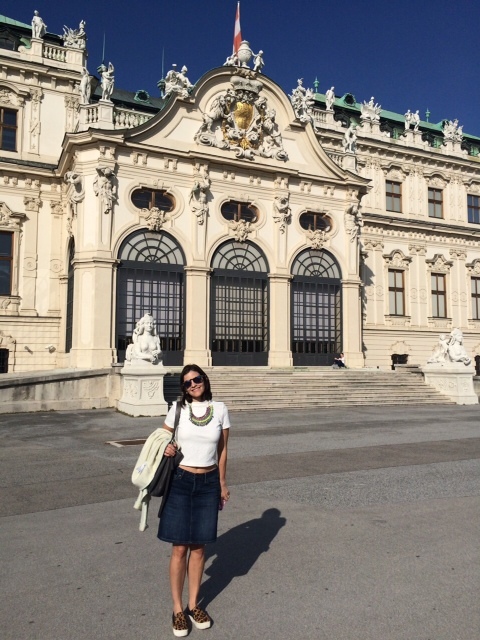 Visited the Vienna Art Fair. Famous for works from eastern europe. 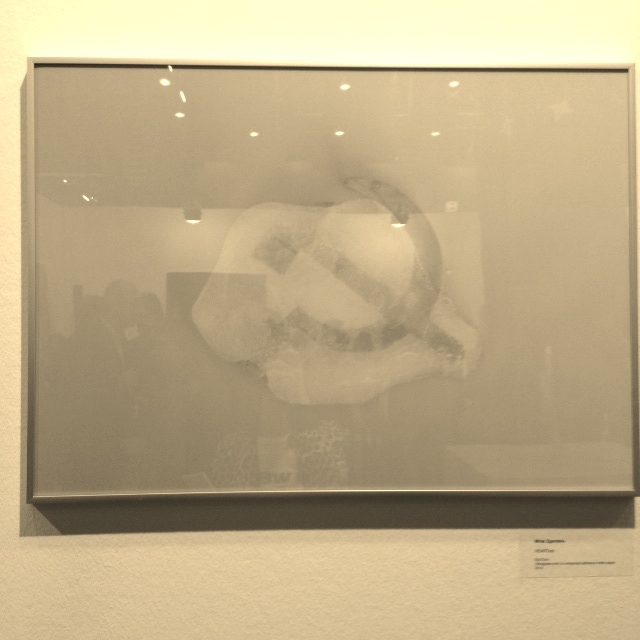 Note: artwork is a frozen communist symbol slowly melting. The social and economic situation of the area is present in all their works.